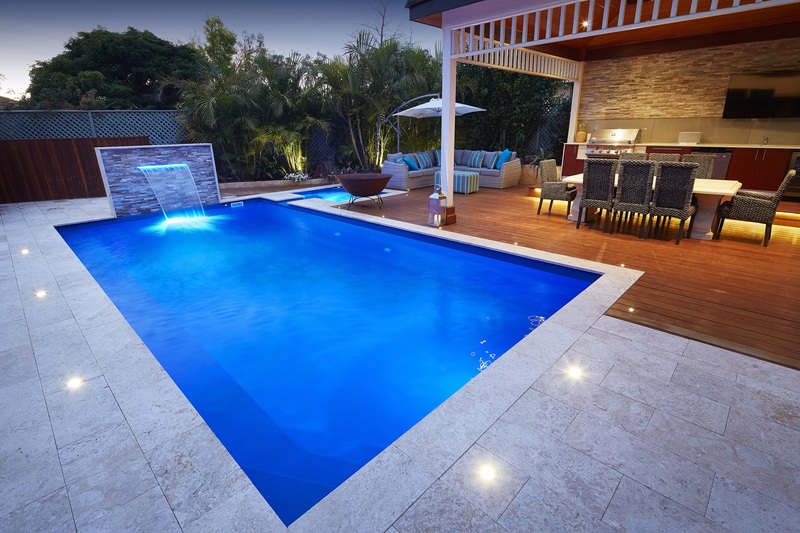 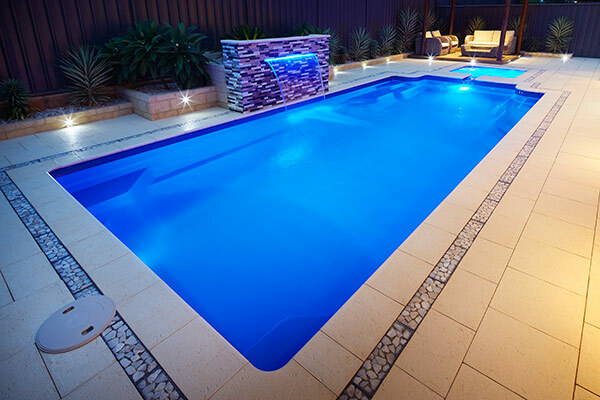 The Pool & Spa Combo is a luxurious way to enjoy backyard swimming all year round. 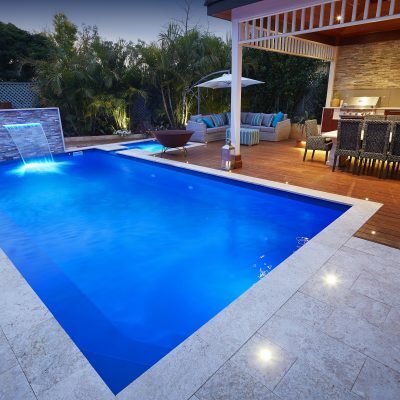 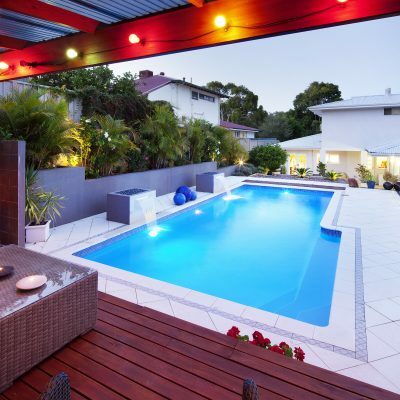 It looks great and is ideal for entertaining as swimmers can either cool down in the pool or unwind in a warm spa. The concept is simple and unique, depending on your backyard you can customize where you place your pool and outdoor spa as they are two separate units. 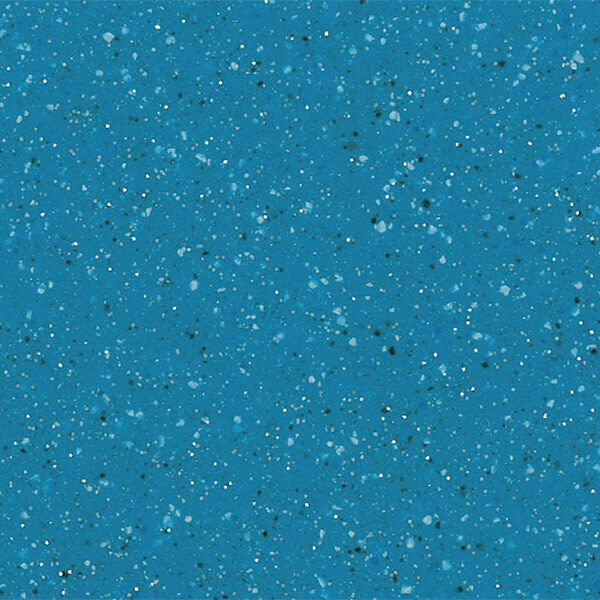 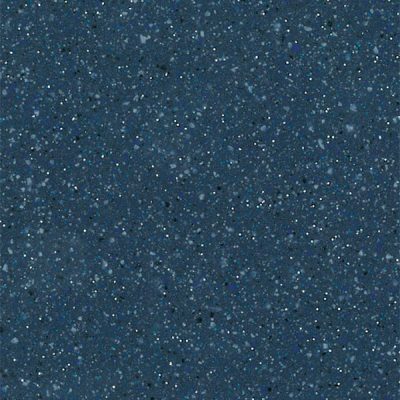 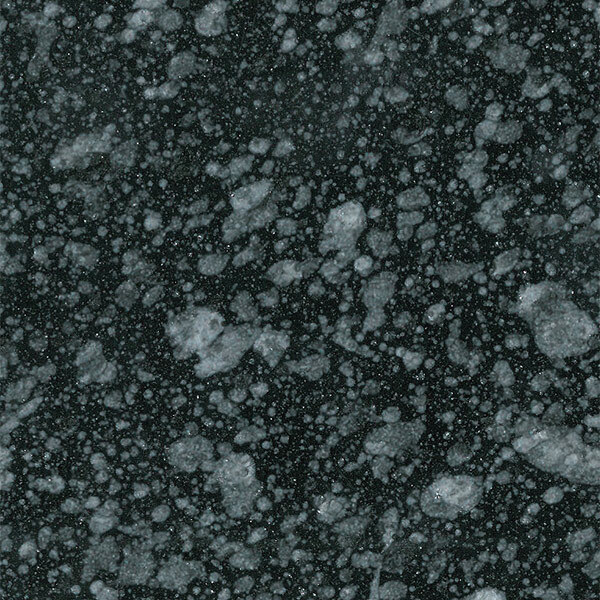 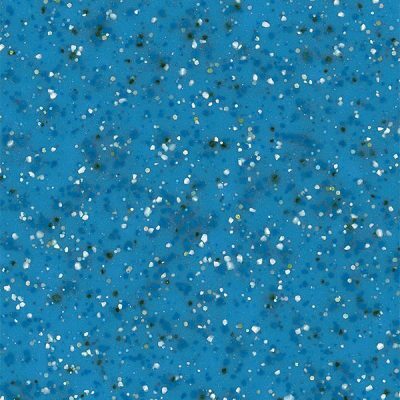 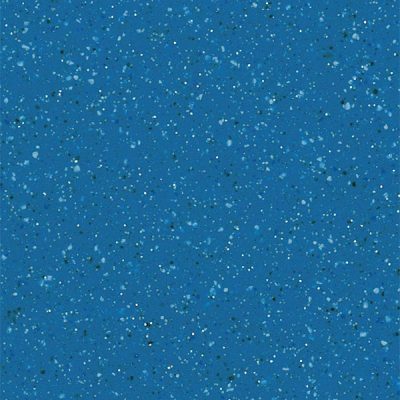 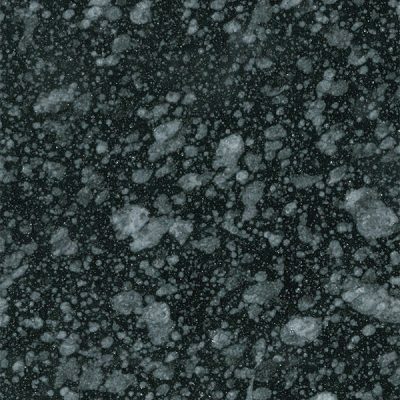 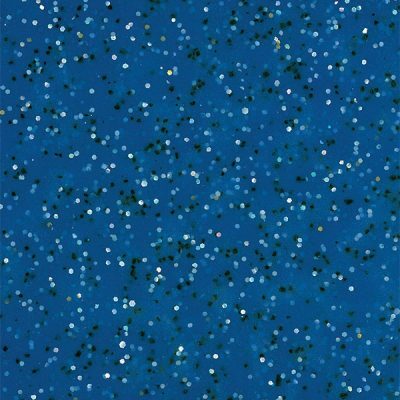 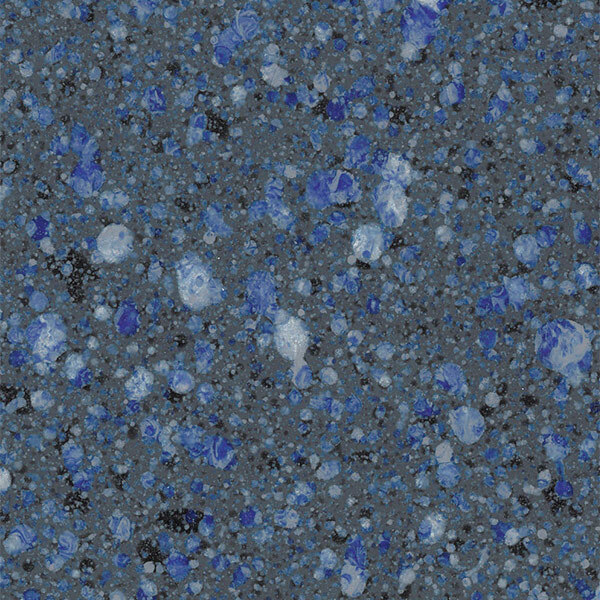 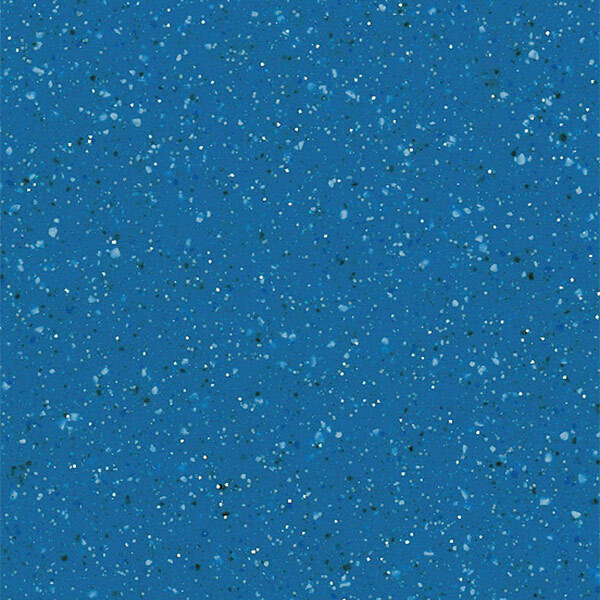 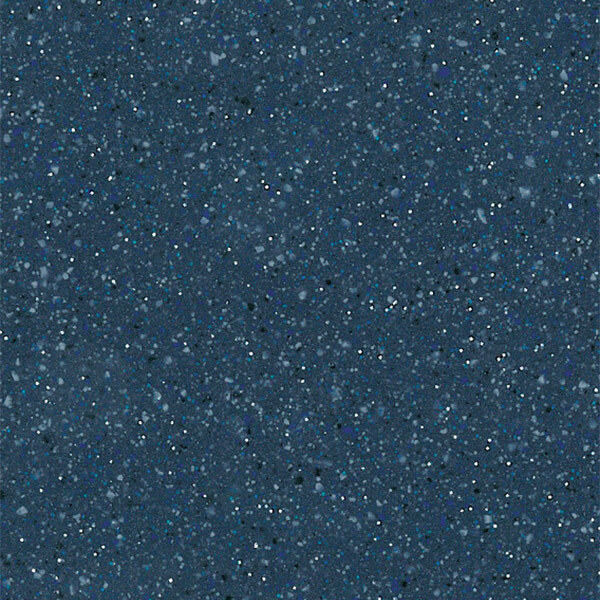 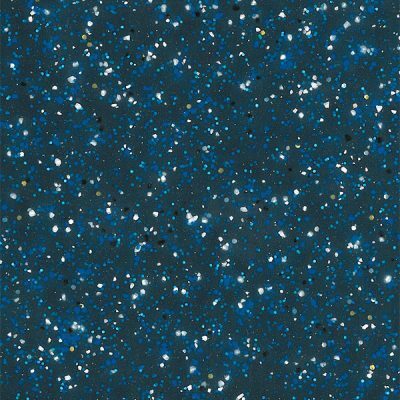 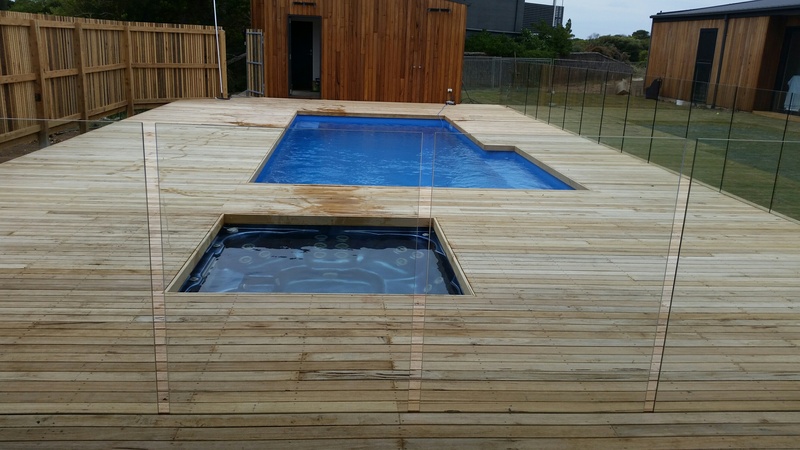 The Spa can be installed either as a raised spa or flush mounted. 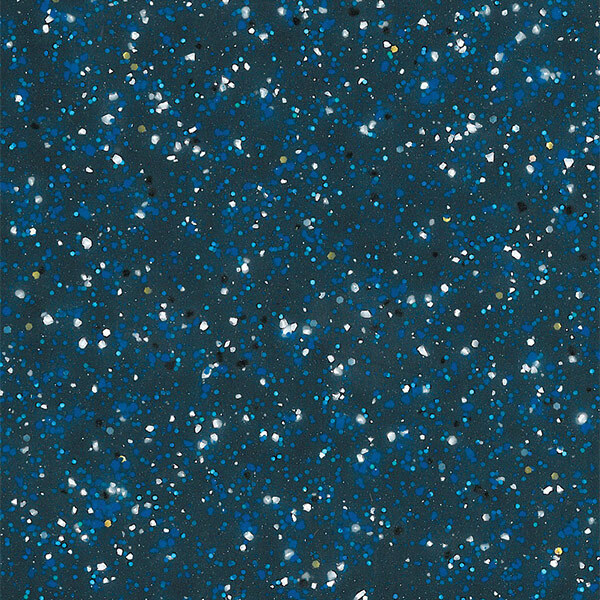 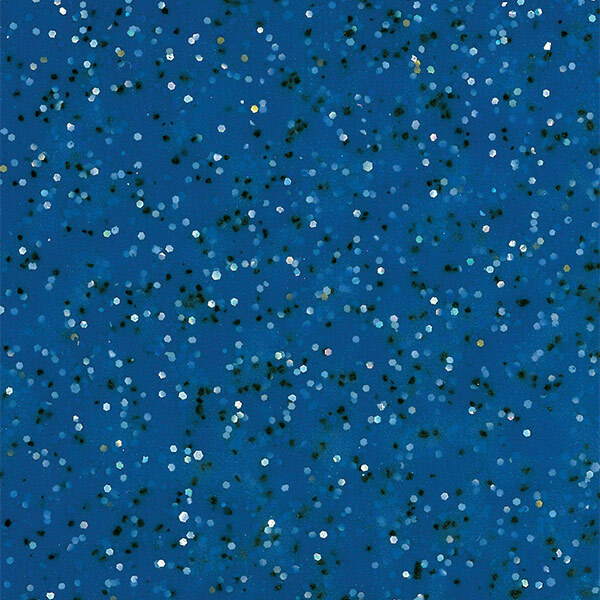 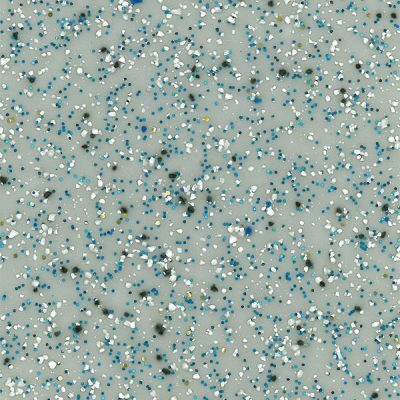 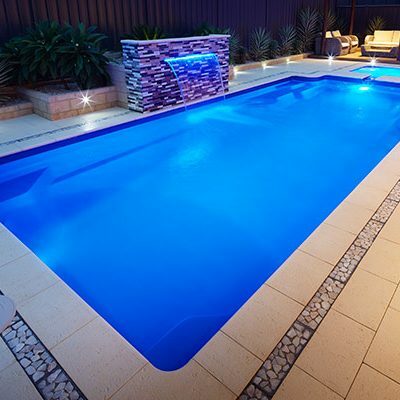 Unlimited models – simply select any Endless Pool and combine it with any Endless Spa. 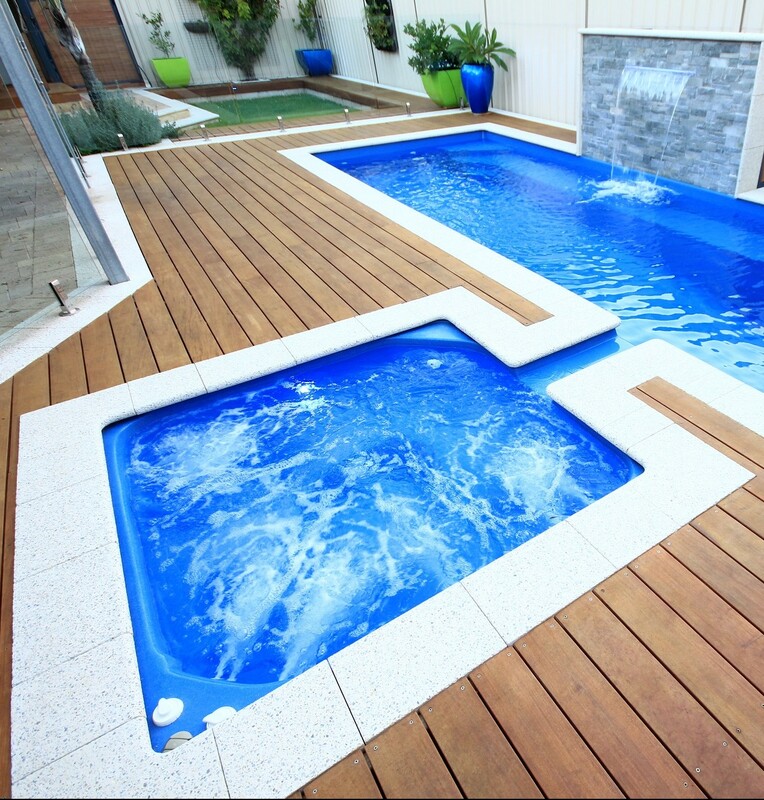 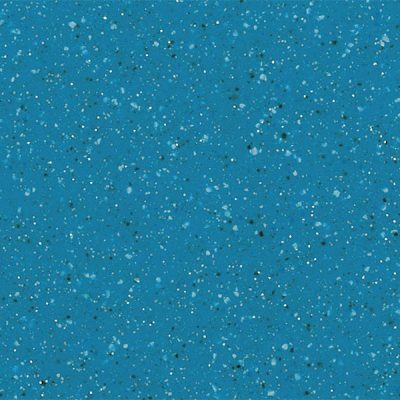 The Endless Pool and Spa Combo can be fully customized to suit your needs. 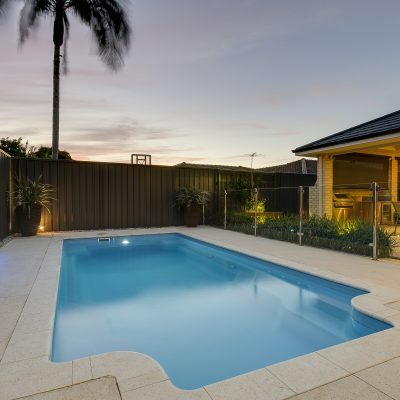 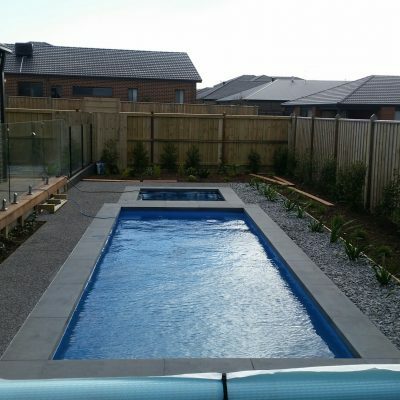 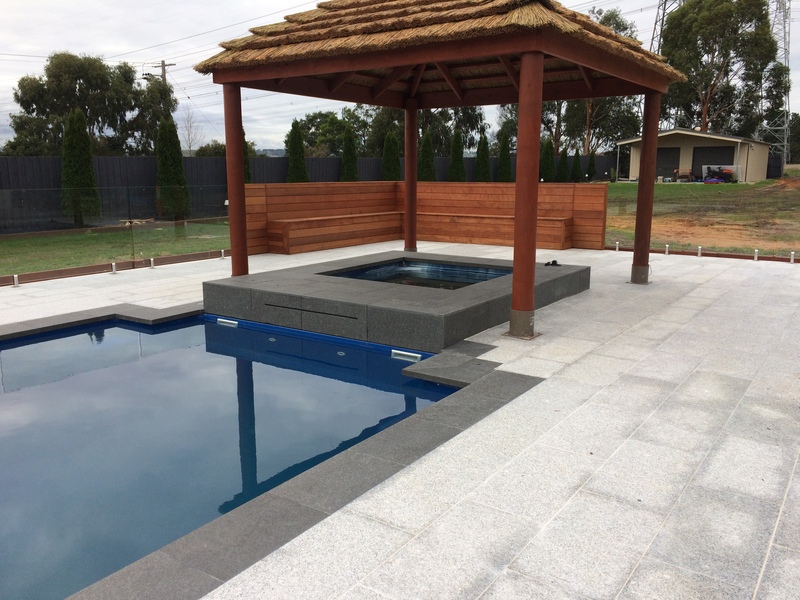 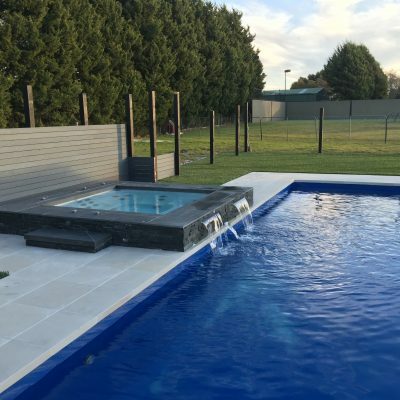 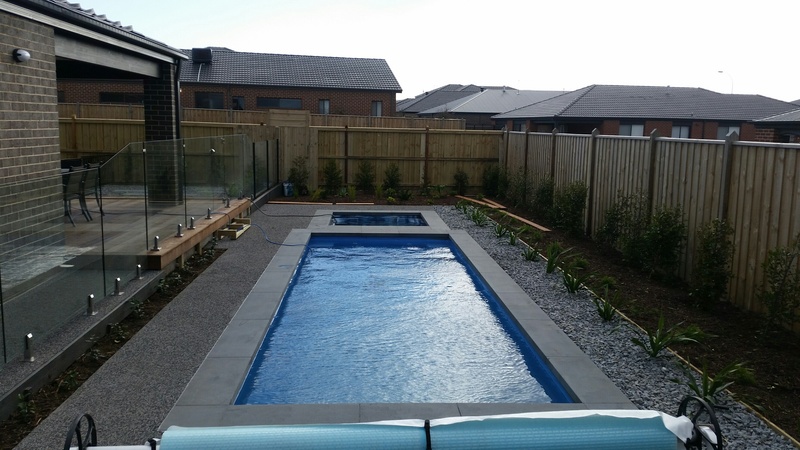 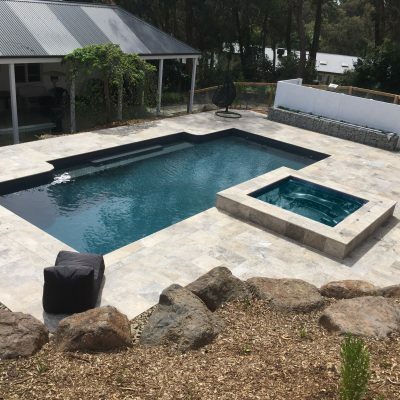 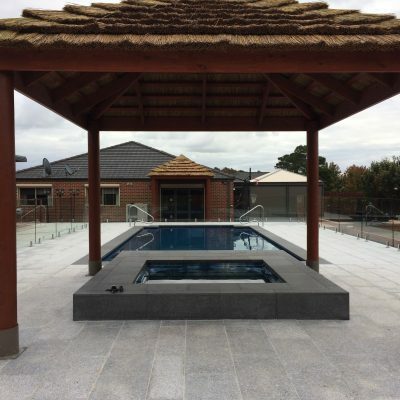 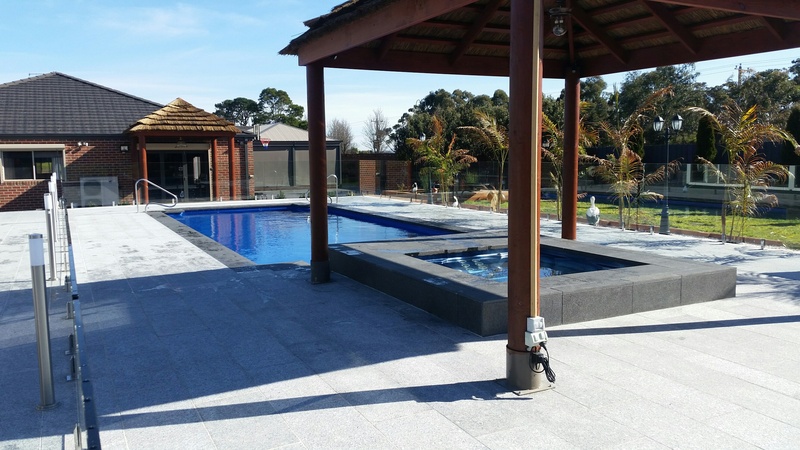 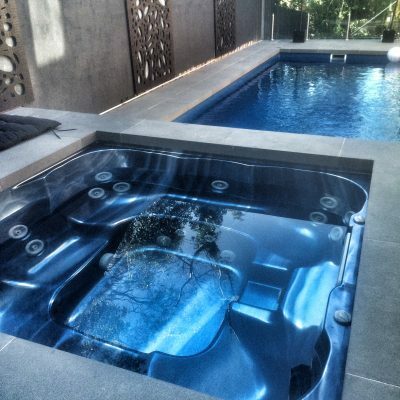 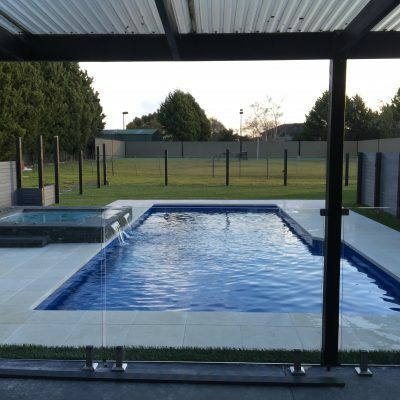 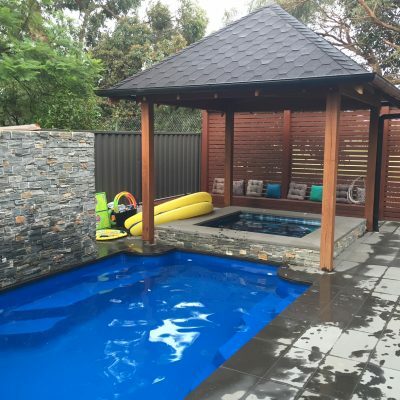 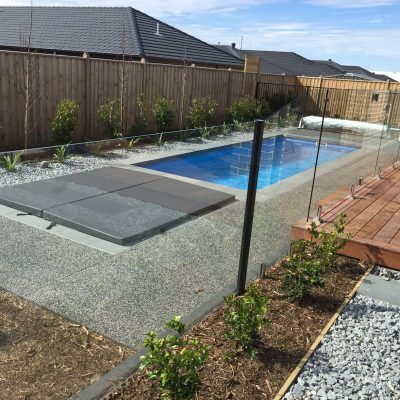 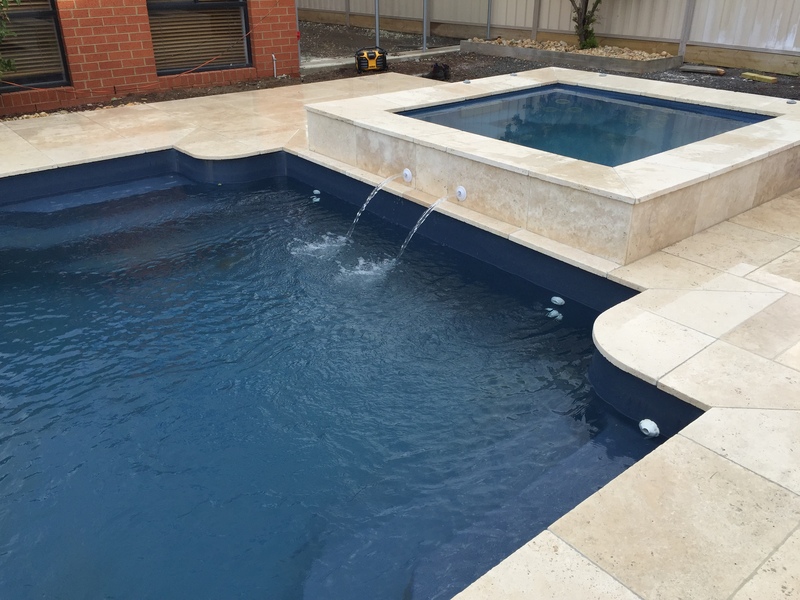 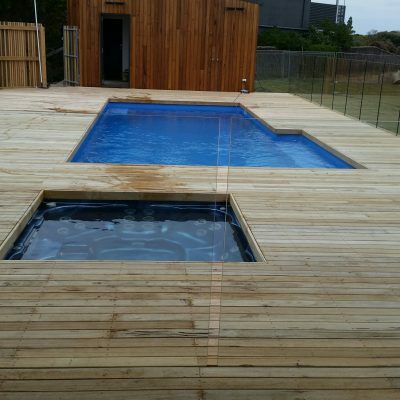 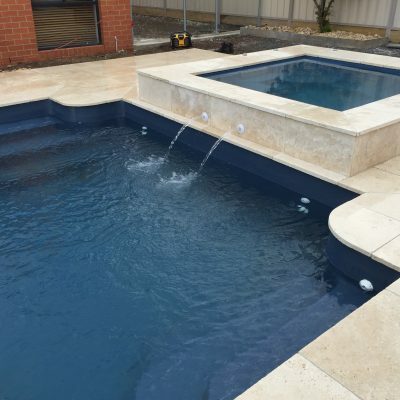 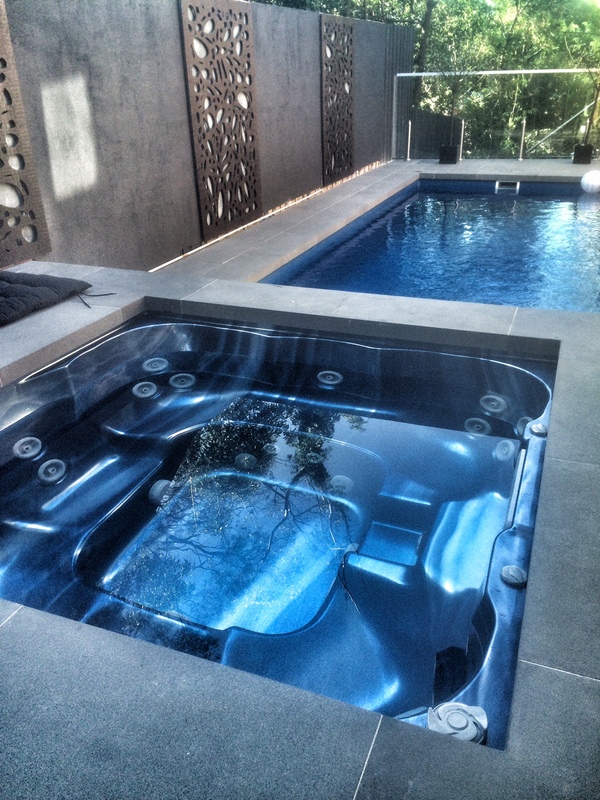 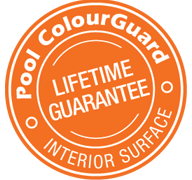 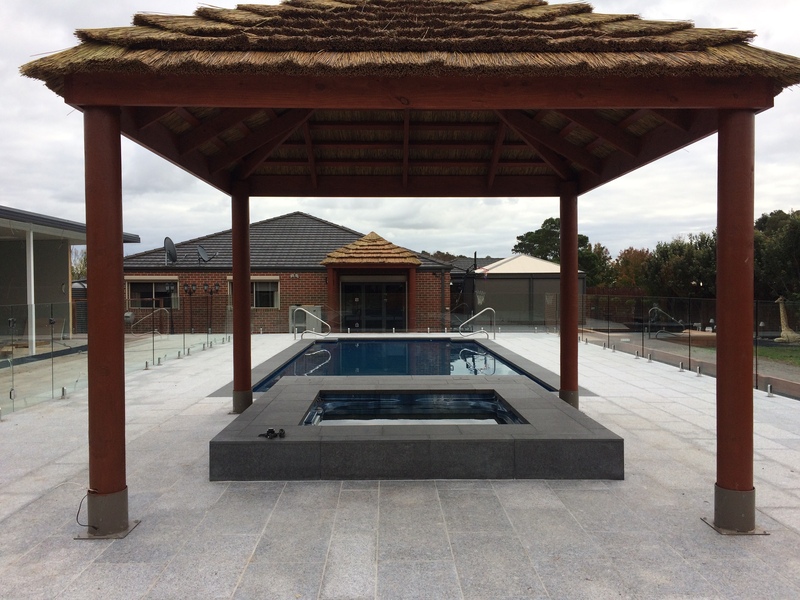 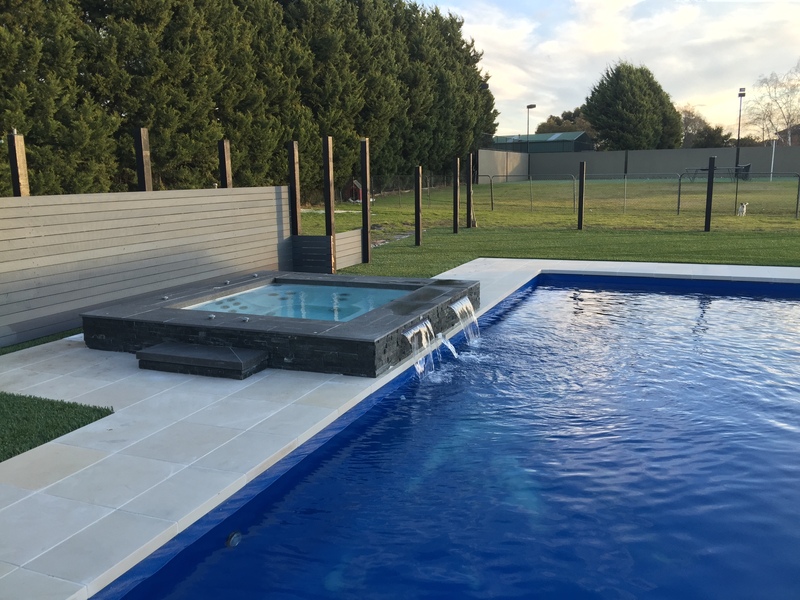 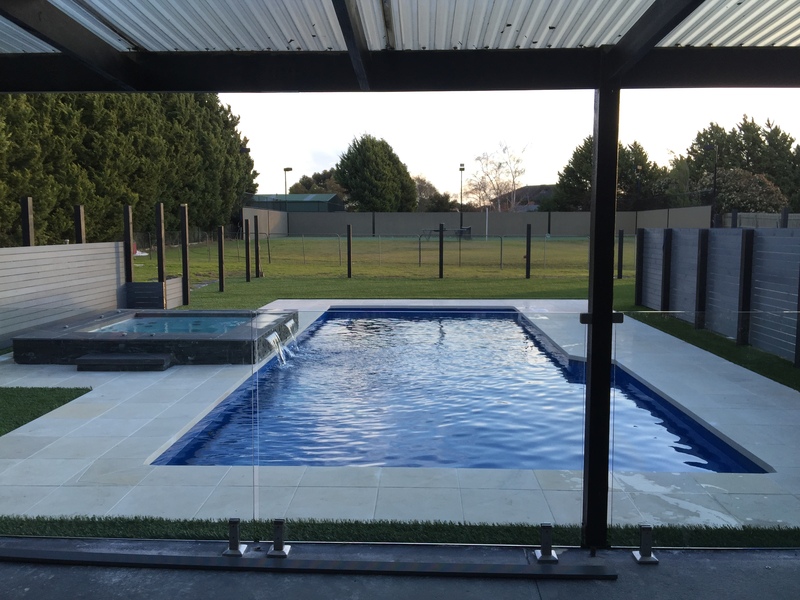 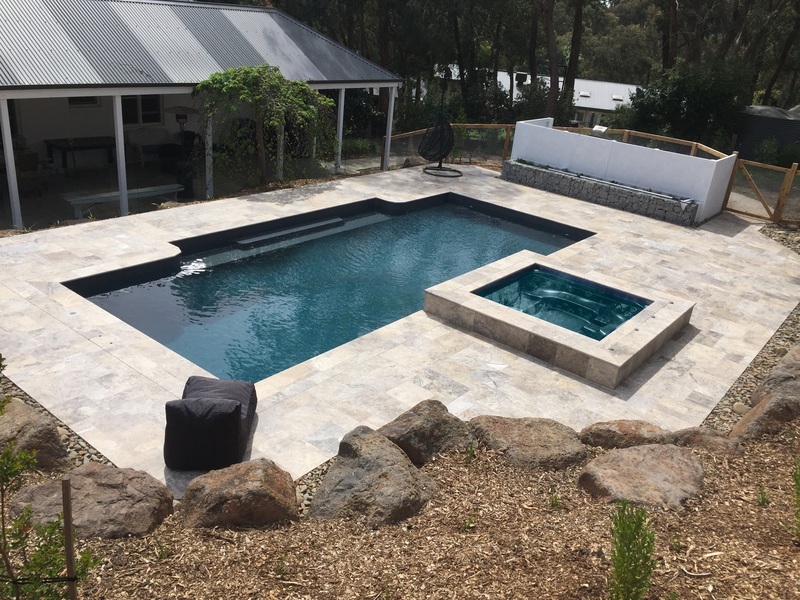 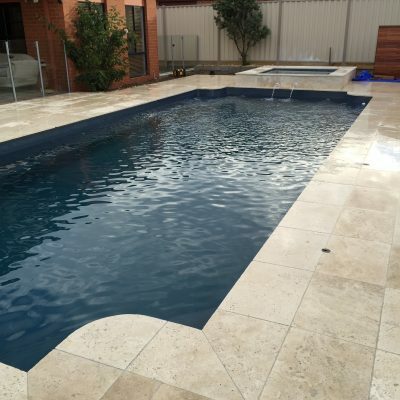 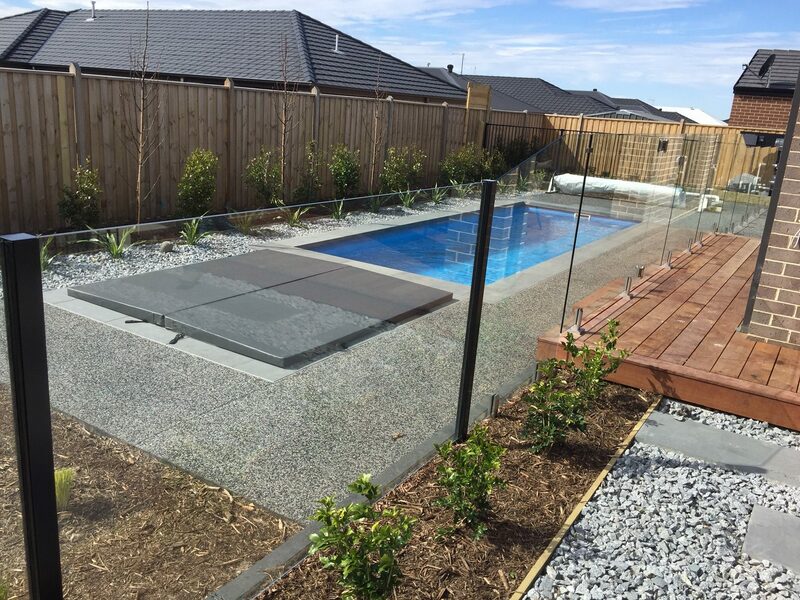 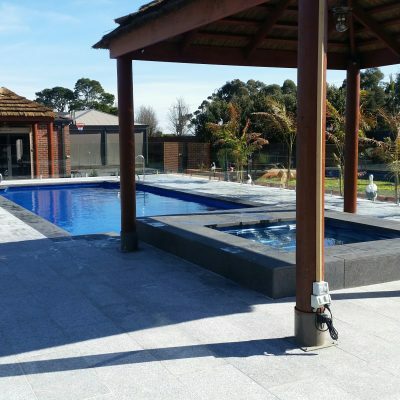 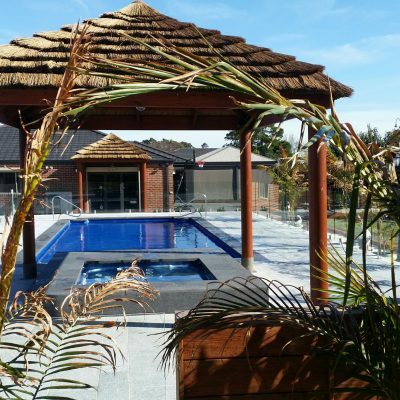 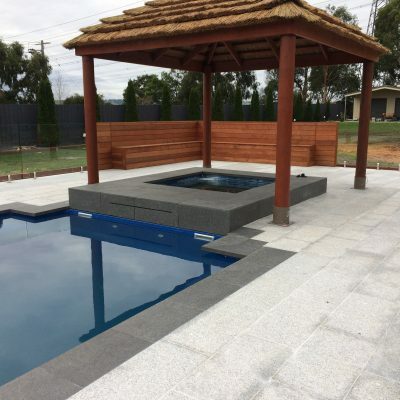 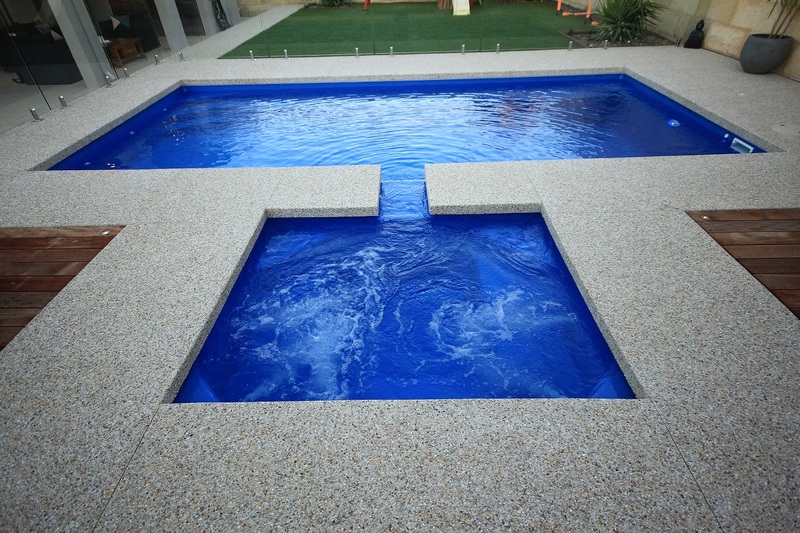 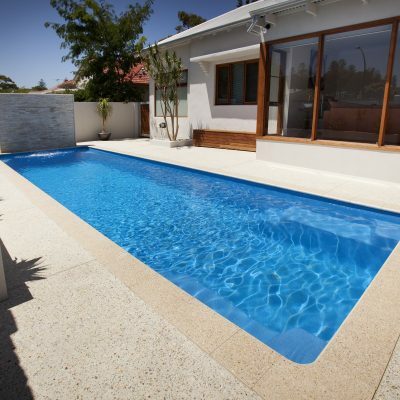 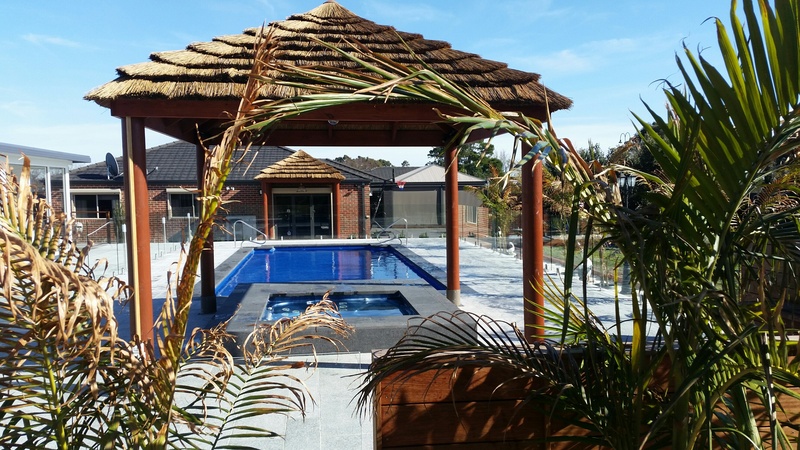 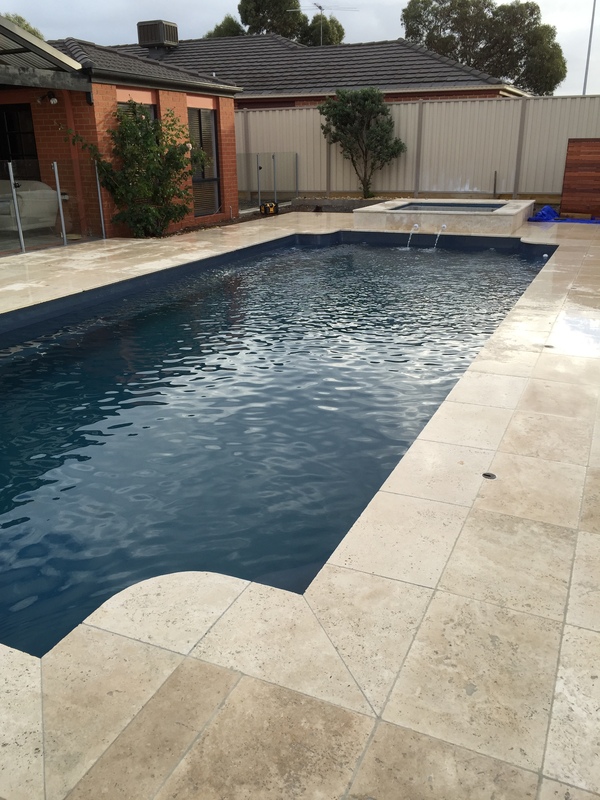 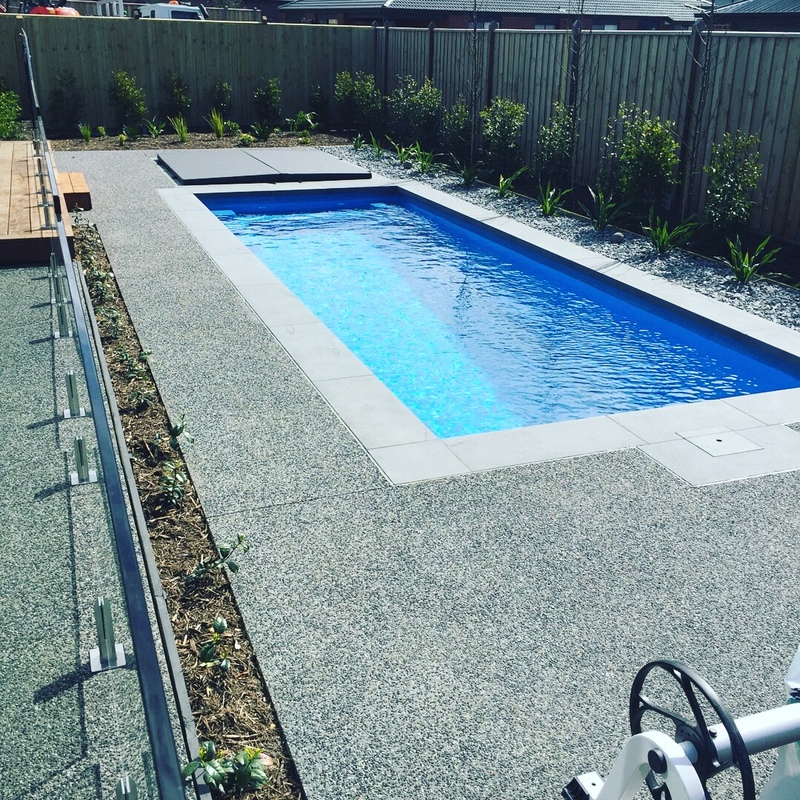 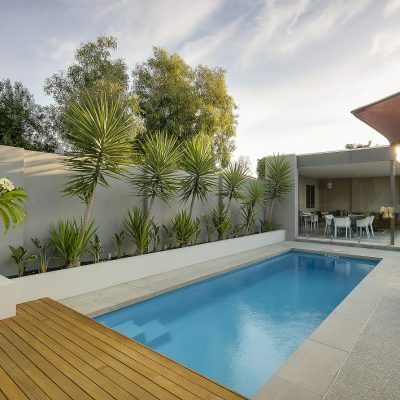 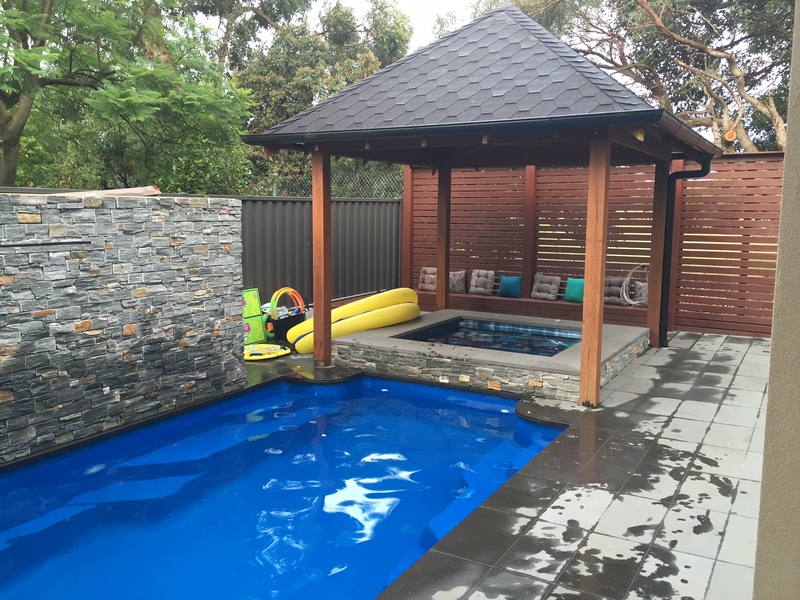 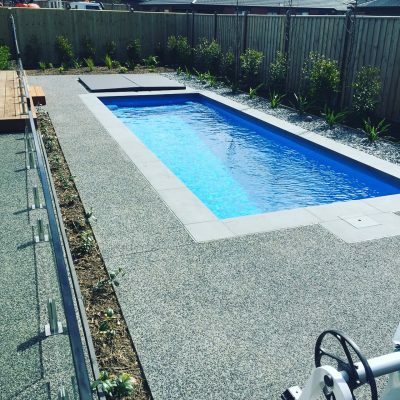 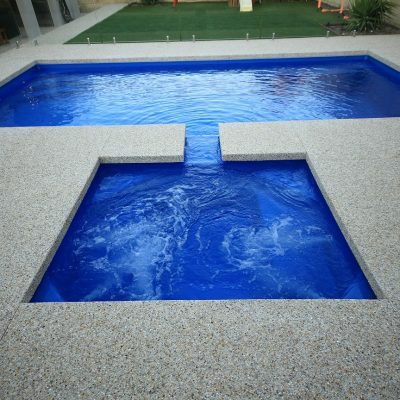 Your pool and spa will blend harmoniously into your backyard and you can enjoy a full sized swimming pool and a high quality spa to suit your hydrotherapy needs.